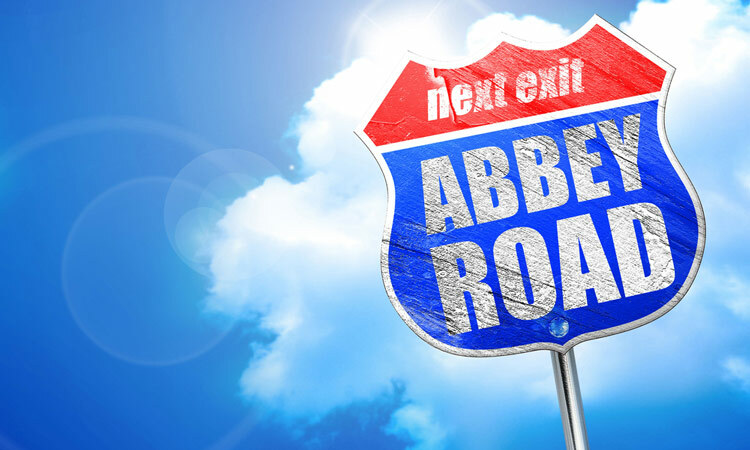 Great Britain is one-fifth the population of the United States, but it has produced some of the greatest rock bands of all time, including the Beatles, Led Zeppelin, Pink Floyd, the Rolling Stones and the Clash. And it’s not just the flood of amazing music that has influenced generations of artists, but also the album cover art—one of the most recognizable artistic expressions of the 20th century. The appeal is the 12” x 12” cover, an oversized canvas for mind-blowing artwork, and sometimes deceptively simple. This potent mix of music and marketing can be a design guide for musical instrument and equipment manufacturers. 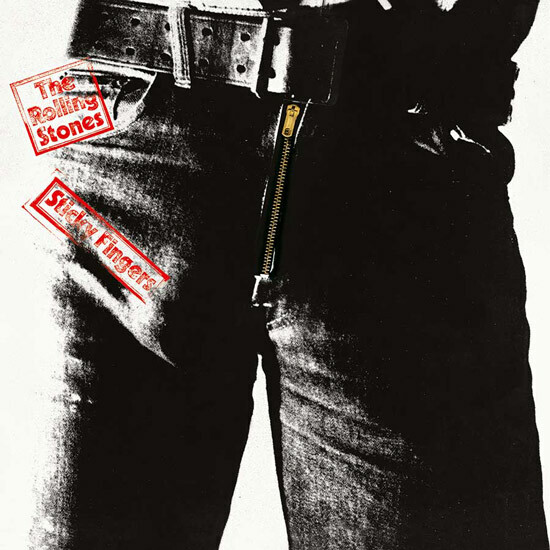 Sticky Fingers was released in 1971 and is considered by many to be the Rolling Stones’ best album. Andy Warhol concepted this unforgettable sexual image that had an actual functioning zipper. This tactile cover perfectly captures the Stones’ brand—brash, aggressive and unapologetic. The striking simplicity of this impactful image should challenge today’s music brands to communicate your message with a singular bold visual. The Small Faces were one of the best British bands to never make it big in America. 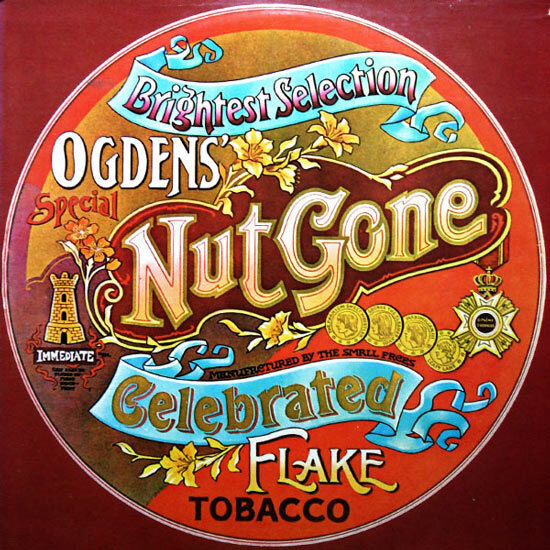 The band’s 1968 concept rock album, Ogdens’ Nut Gone Flake, was presented in a distinctive and completely original packaging idea—an oversized, circular, Victorian-style tobacco tin. 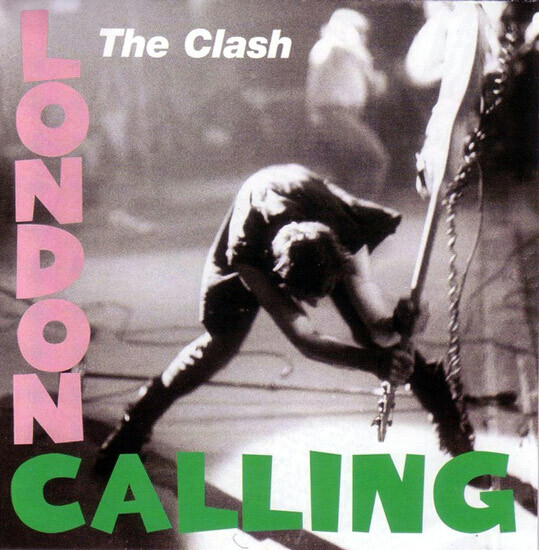 It perfectly reflected the British rock spirit of the music it contained. Music brands should never underestimate the power of unusual packaging. 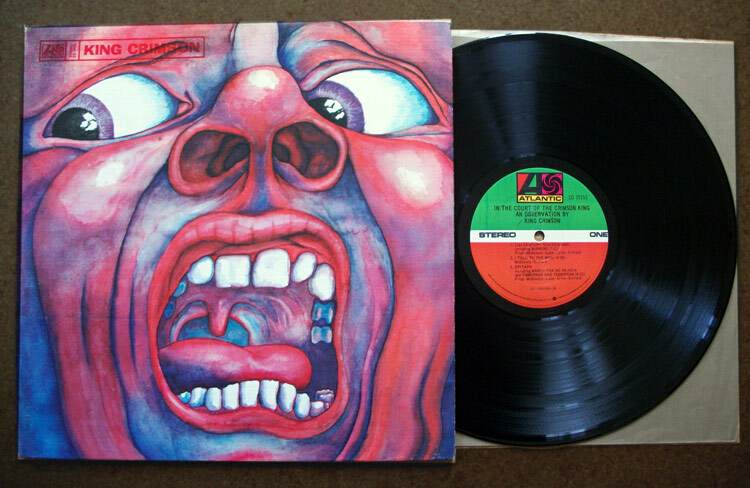 The debut release of King Crimson in 1969 has been called one of the most influential progressive rock albums of all time, second only to Pink Floyd’s Dark Side of the Moon. Barry Godber painted the screaming madman. The terrifying and fascinating piece of psychedelic art remains the most iconic image for King Crimson—a band that continued for decades beyond the initial release. A highly personal and bizarre image might be the perfect representation of your music brand.